Throughout the year, The Australian Golf Club is a members-only course. 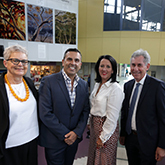 The Australian has hosted nineteen Australian Opens, most recently in November 2017. 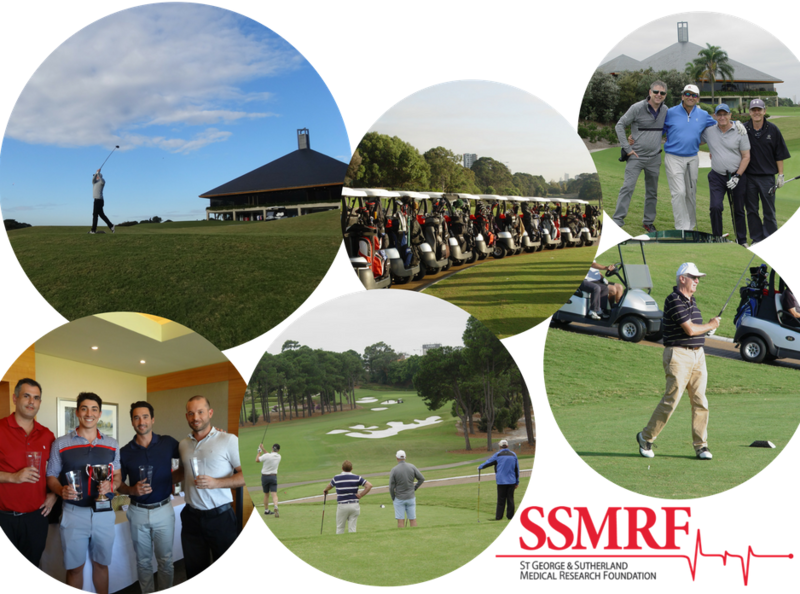 On Thursday 10th May 2018, we will be hosting an exclusive SSMRF Medical Research Golf Day at The Australian, with proceeds to fund innovative medical research within St George & Sutherland Hospitals. Places are strictly limited to 48 players only (due to this being a member-only course), and we will sell out. So make sure you reserve a spot for your team! Tickets for this exclusive day are $2,200 per team ($550 per player). Your ticket will include BBQ breakfast, sit down two-course lunch, all day beverages, valet service & golf cart hire for the whole team. Tee off is 8am, with the day concluding at approximately 3pm. Please email event@ssmrf.com.au or (02) 9098 4042 if you have any questions about the event or would like to become a sponsor.